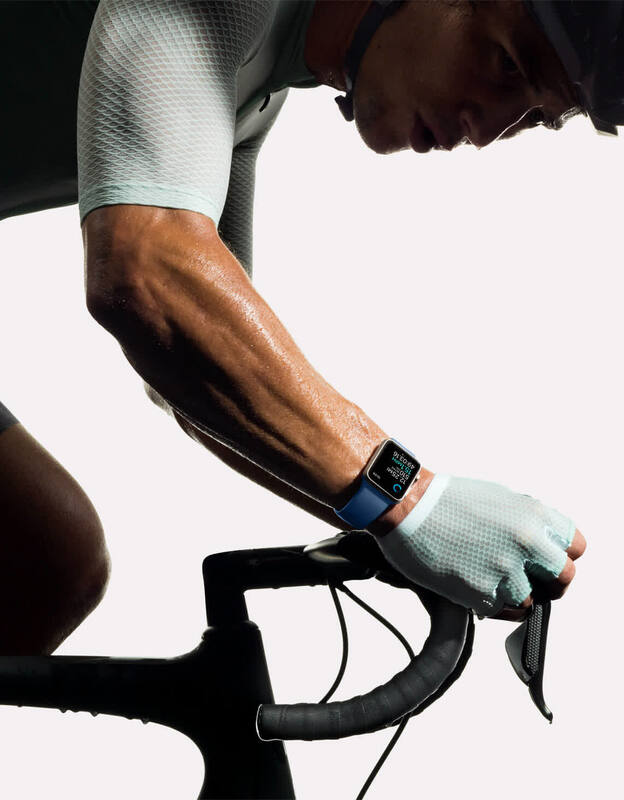 Apple’s new watch is faster, more water-resistant, and more fitness-friendly than ever. 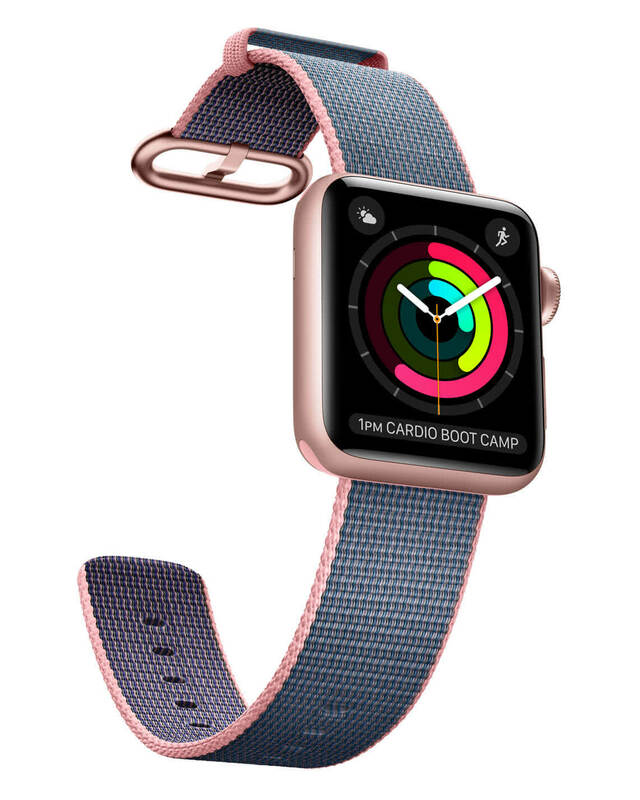 The Series 2 is definitely an improvement over the original Apple Watch — but, in my opinion, it’s only worth the $369 if you’re an athlete (especially if you’re a swimmer) who’s really going to take advantage of the new features. The Apple Watch 2 might not look any different, but the refinements that Apple has made are all spot on. If you want a smartwatch that doubles as a solid fitness tracker then this is a fantastic option. 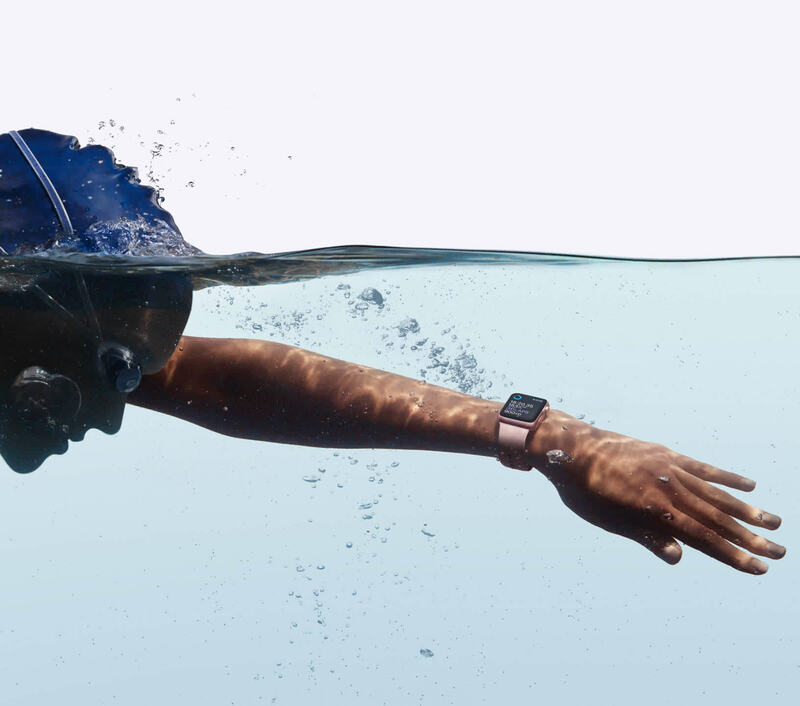 The Apple Watch returns in a made-for-sports upgrade that adds swim functions and GPS, but anyone who's not a runner or swimmer should consider the Apple Watch Series 1 instead. The Series 2 Watch is another step in that direction. It’s another piece of hardware on your wrist, one that looks the same as the one before it. But it’s not about a new form factor; Apple has made that clear with its newest products. It’s about what the thing can actually do. The Apple Watch 2 doesn't do anything mind-blowing, but adds in tweaks in the right places to make it a much more attractive option for prospective smartwatch owners than its predecessor. 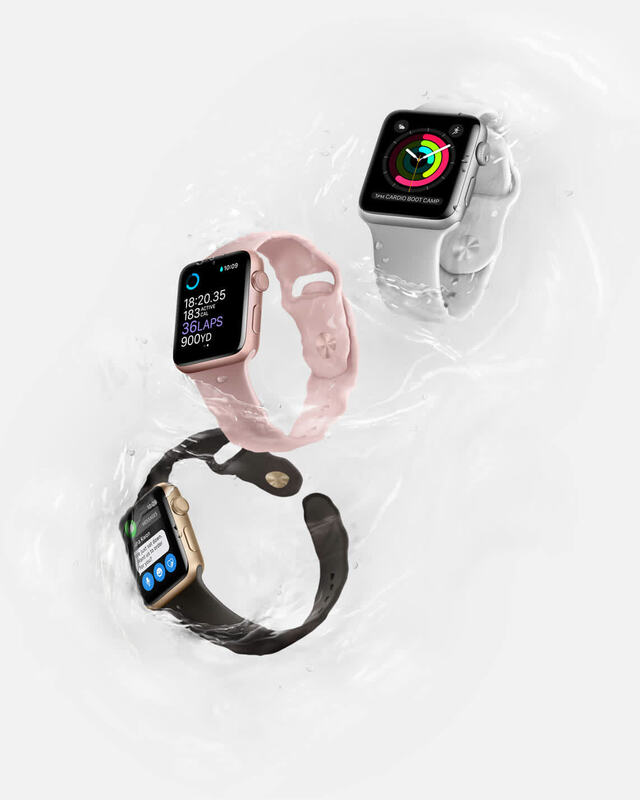 Apple's shift from pure fashion accessory with some smarts to a device that supports a range of different sports and activities in the Apple Watch Series 2 is a welcome advance. I would imagine that future series of the Apple Watch will bring additional sensors for tracking health information, thinner casings, and hopefully better battery life so features like sleep tracking will be possible. While there's always something to look forward to in future versions of a product, I think the Apple Watch Series 2 does provide a compelling experience right now, and for iPhone users interested in a fitness tracker or a smartwatch it should be high on your list of devices to consider. 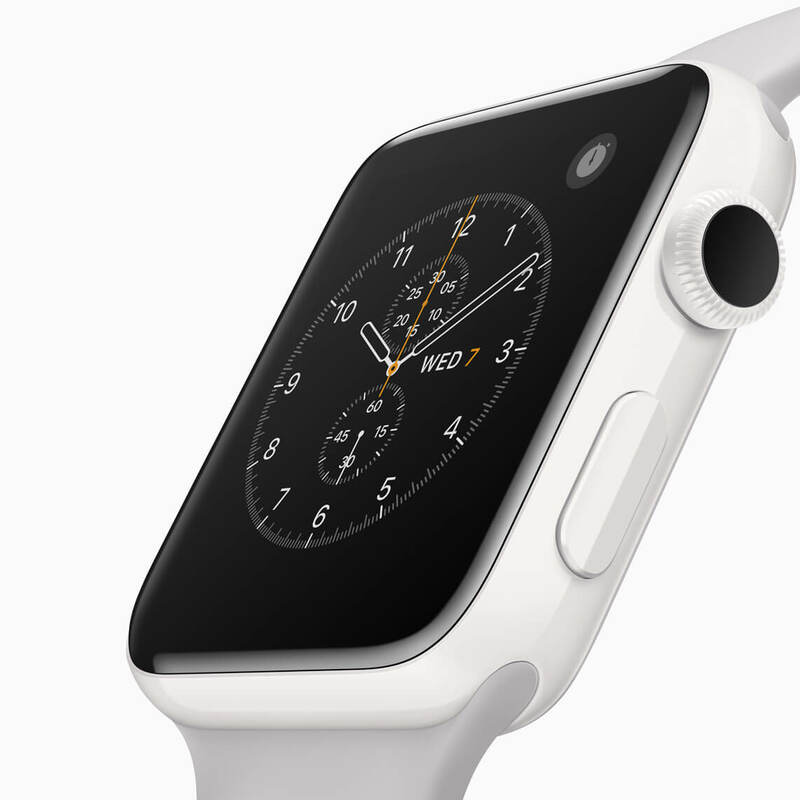 Apple has transformed its wearable into something approaching a tiny iPhone. 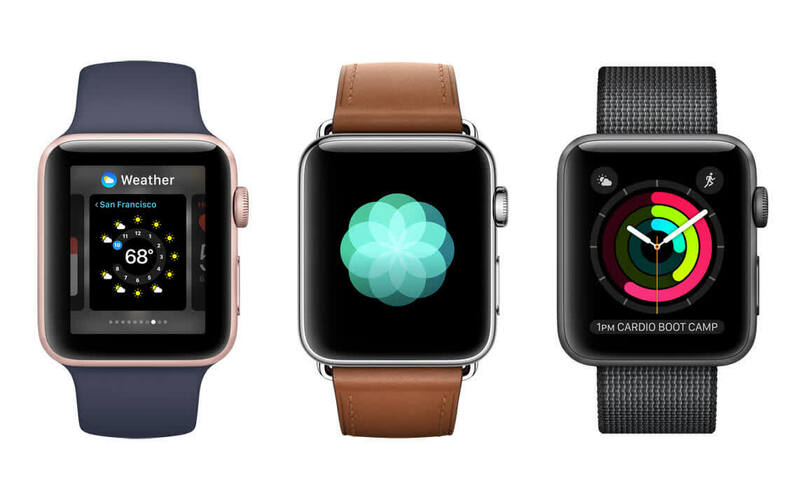 Apple's wearable is smarter and faster than ever, but it's also more usable than ever. Now, with better software, a much nippier processor, useful GPS and excellent waterproofing, it’s likely to attract its widest audience yet. Most improvements come with watchOS 3. The latest software is the real star of the show. You have more ways to respond to messages, from canned replies to scribbling letters on the screen and watching the watch convert them into text. For me, Apple Watch is about improving our lives and making us more efficient. It has done that for me many times over and Apple Watch Series 2 will continue that journey.